I had the pleasure to sit down the 2015 XXL Freshman Kidd Kidd. 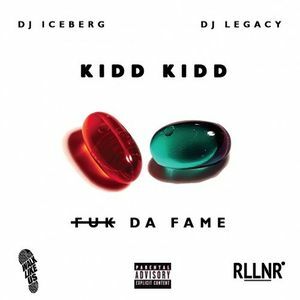 Kidd Kidd has been working and perfecting his craft in the industry. He starts out signing to Lil Wayne’s Young Money Entertainment apart of Squad Up. In present day the New Orleans native is now signed to G Unit. He talks about how 50 Cent calls him at 3 am wanting to sign him to G Unit, performing at Lil Weezayana Fest, and more. 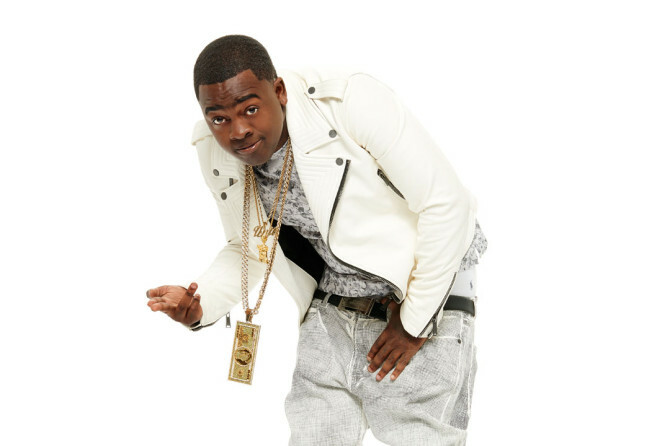 Kidd Kidd fought for his spot on the XXL Freshman list. He says every year he went to XXL to be on the honorable list, execs kept telling him everything he was missing. Kidd never gave up and took to social media for the fans to gravitate and vote him on the list. With over 300,000 strong behind him. Kidd finally was given his stamp of approval. After years of grinding and working Kidd Kidd is finally reaping the benefits of his labor. Listen to his story below.